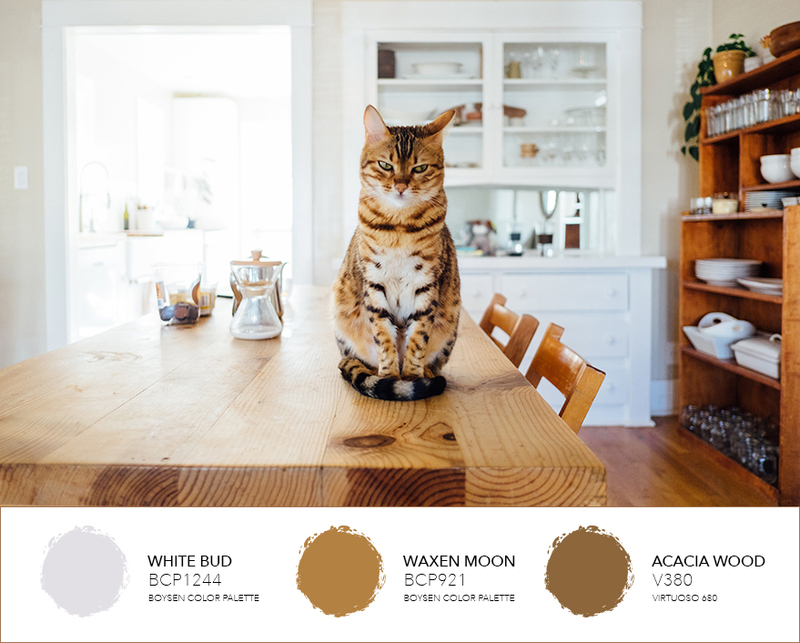 Here are paint palettes and designer tips that can make your space look bigger. 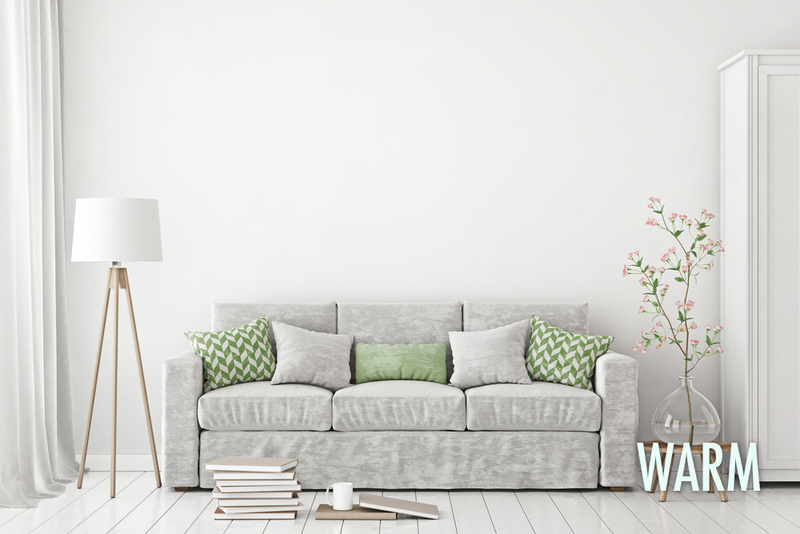 Chances are you’re going to say that if you paint your small condo white, your space is going to look bigger. You are right. If you make the surface one color, white or other light neutrals, then nothing stops your eye. 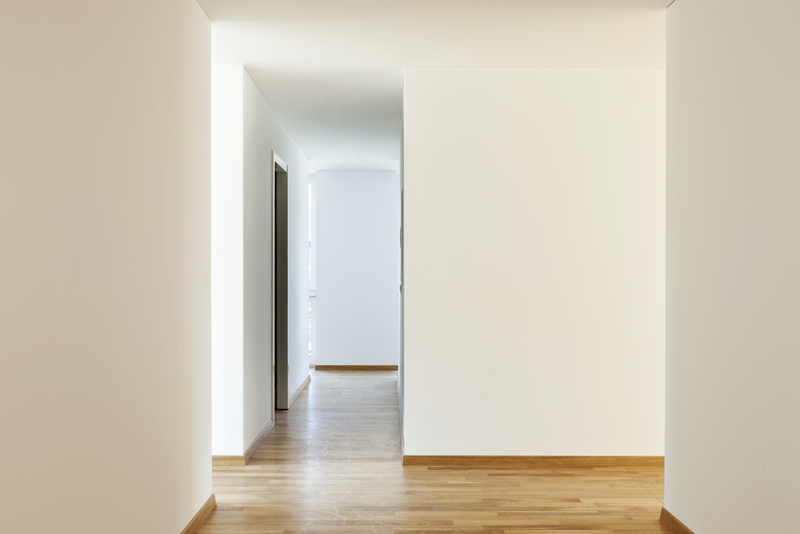 Baseboards, moldings, door and window trimmings, jambs, inside shutters, panels — if all these are the same light color as the wall, then there is just one expanse and you don’t see the boundaries so it makes the space seem bigger. However, if you do too much of one color, including the furniture, then it can come out looking bland or cold. 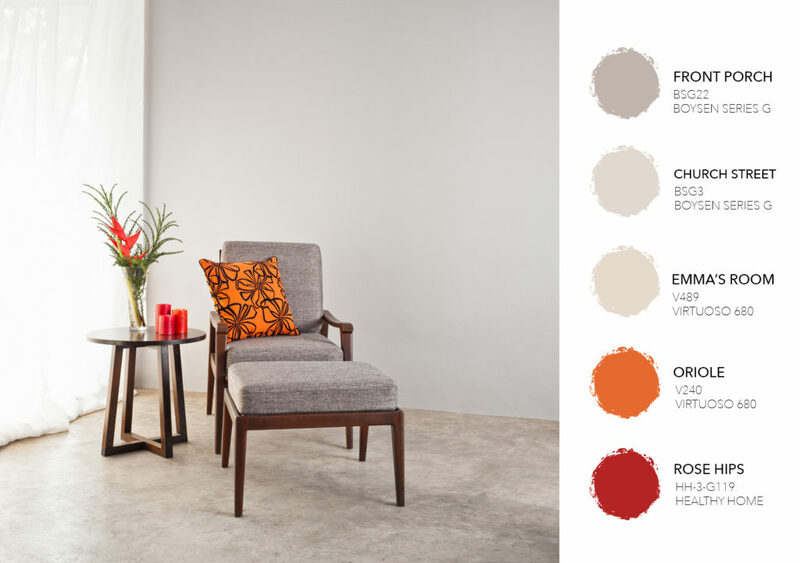 So do try to have touches of color in your furnishings. 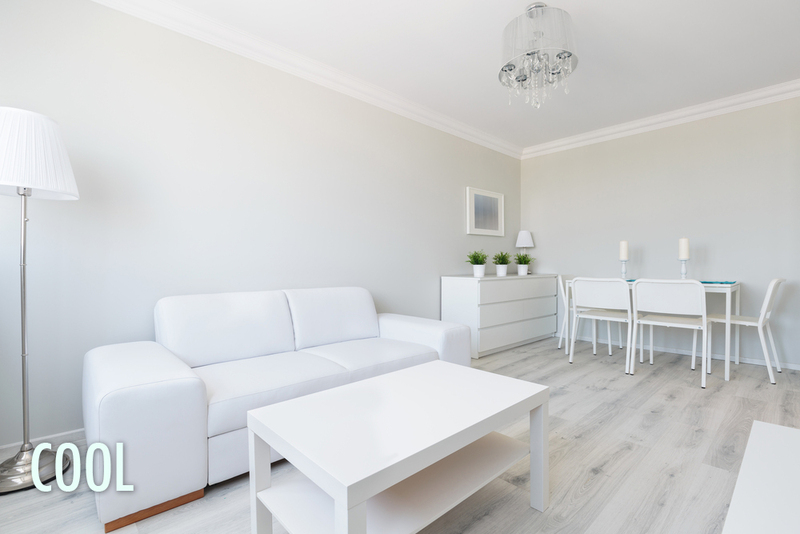 White is not the only color that makes a room look more spacious. 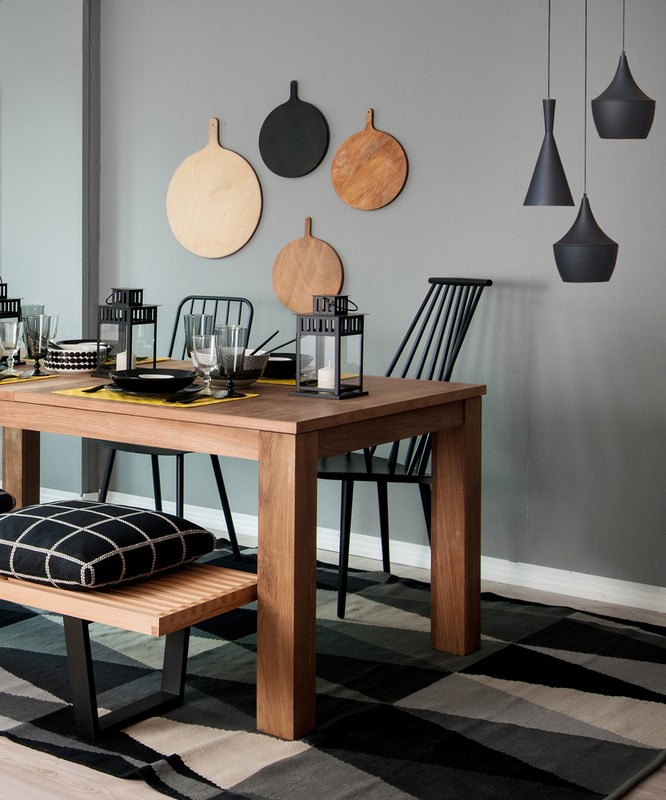 Try other trendy colors like soft, pale greys, especially for rooms that have natural light streaming in. Painting it with a light grey makes the room still appear roomy and bright. Another color making a splash now is sage. 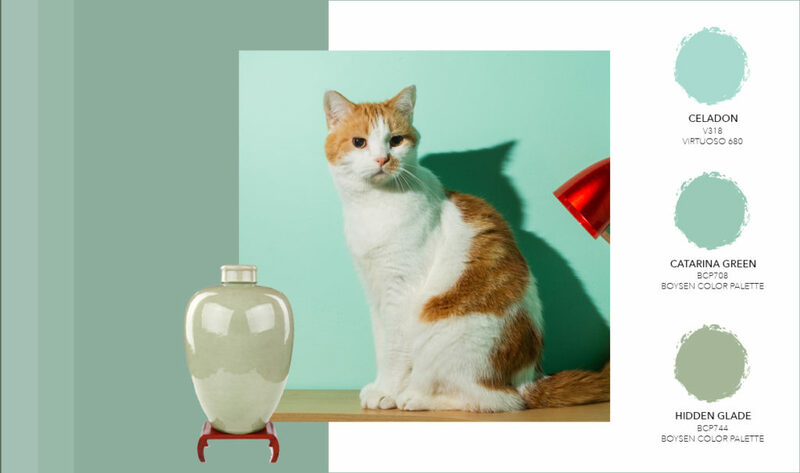 It’s hailed as the new neutral and the palest of sage is similar to a very light celadon and mint, other trendy colors. 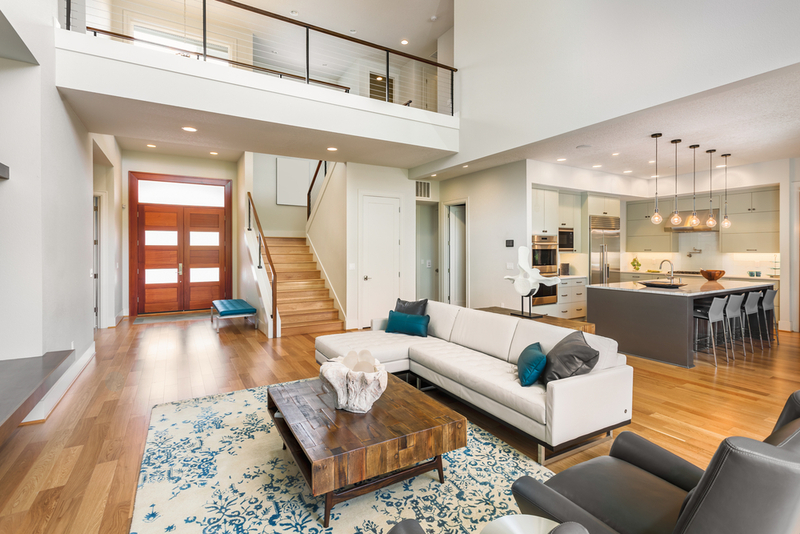 Having this pale blue-green color is another way to create that illusion of space. 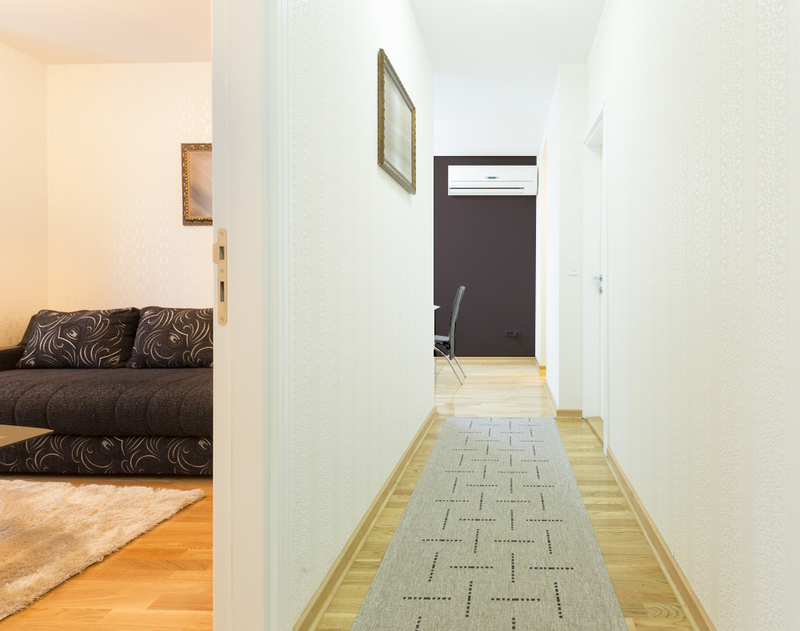 An added benefit is the natural color, which makes the room look bigger and bright. 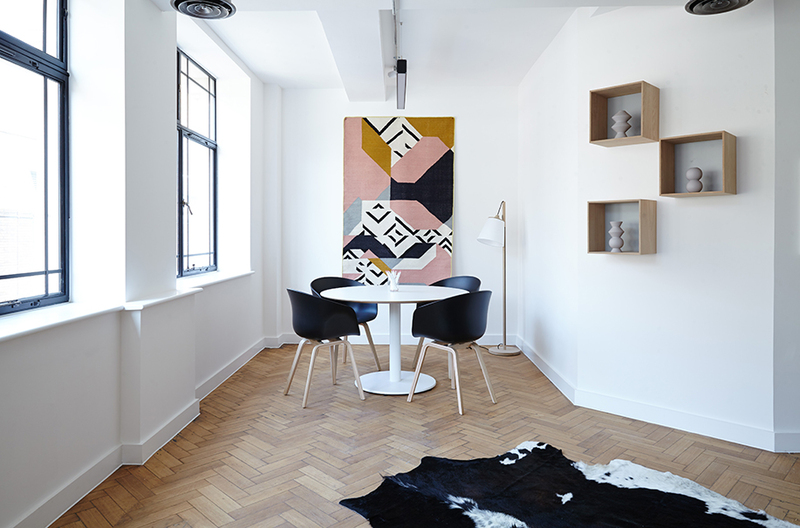 If you have a narrow space, and most studios in condos are like that, you can paint the shorter ends a color which is a shade darker than the longer sides. This ‘widens’ the shape of the room so it becomes less rectangular. Why is that? It is because lighter colors recede, while darker colors advance, seemingly moving that shorter surface closer to you. 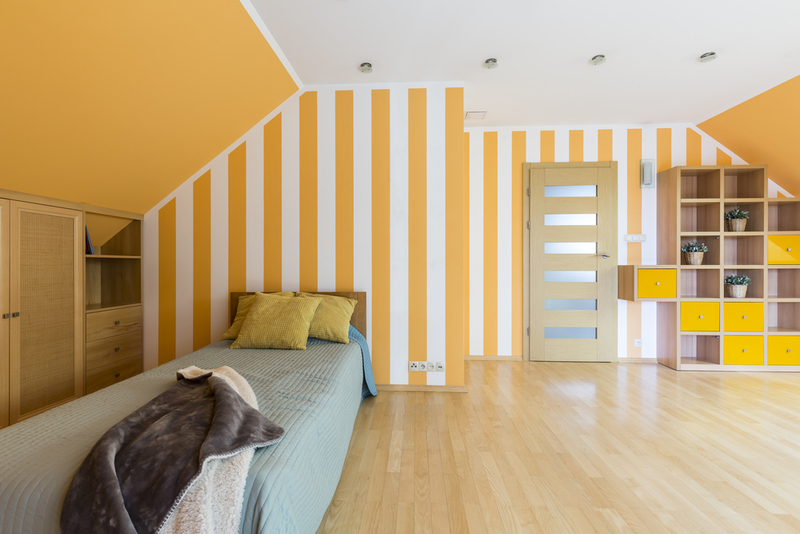 Whichever way you’d like your room to expand, either vertically or horizontally, stripes are your friends so paint them on your walls. Besides, they add visual interest. 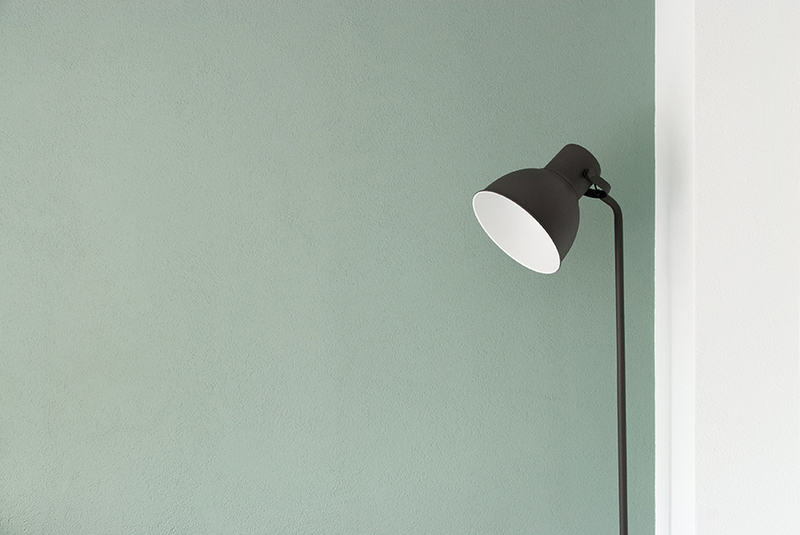 Paint adjacent rooms the same color so that the eye is led from room to room with ease. If you don’t want to do that, then stick to the same hues and just change the color saturation. Meron po bang panghalo sa pintura para hndi dumikit yong alikabok? Happy New Year, Chang! From our expert, in answer to your question: “We don’t have any additives for it to be “dust proof”. You can use high sheen paints for better cleanability. Or Virtuoso, a good mix of easy clean function and low sheen aesthetic.” For more tips, please read this post – http://www.myboysen.com/paint-finishes/. Happy New Year Nonilon. This is a reply from our technical expert. Clarification lang, ang pipinturahan mo ba ay interior o exterior concrete wall? Hello po, Ano pwde nnyo matulong sa akin sa bahay ko. Gus2 ng miss young light green or mint green and combination of white andfor interior. Happy New Year, Al! Here’s the answer from our expert. Clarification lang, gawa sa anong material ang iyong interior wall (ex: semento / kahoy / dyrwall)? At may existing paint na ba ito? So that mas madali ang response namin, please email directly to ask@myboysen.com, Al. What is the best color paint inside the house.. Is it matte paint or the glossy one. Same with the exterior paint. Hi Sheryl, someone will be in touch with you soon. Thanks for visiting the blog. Someone will get in touch with you through email, Veneel. Thanks for your interest.